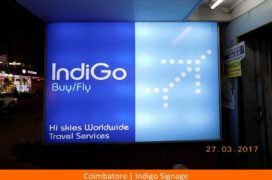 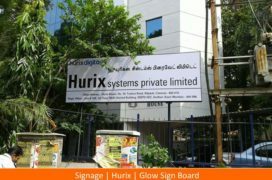 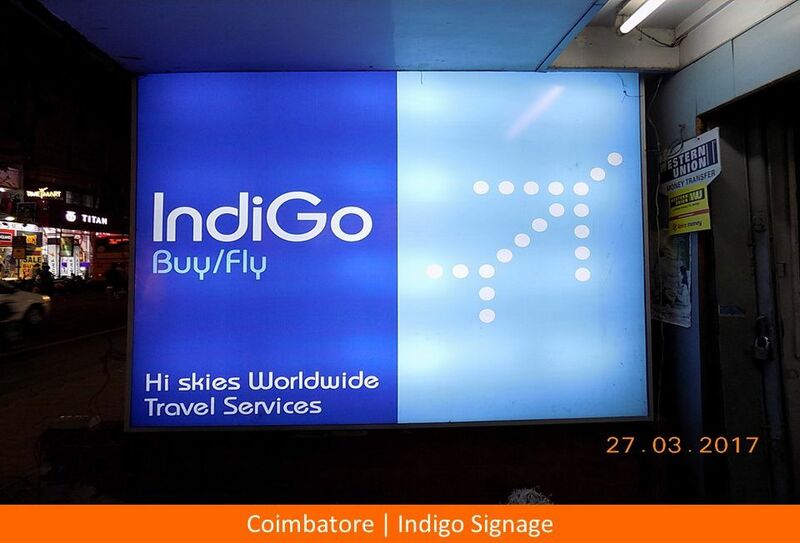 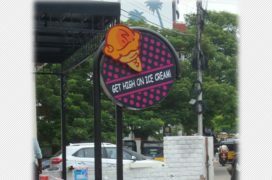 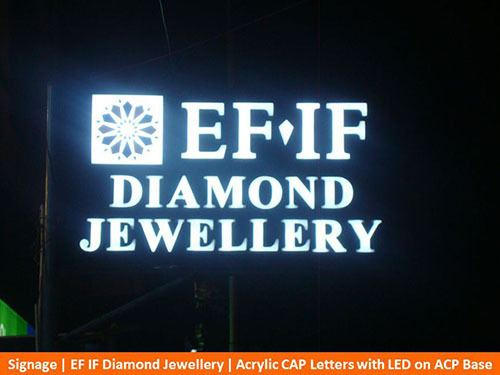 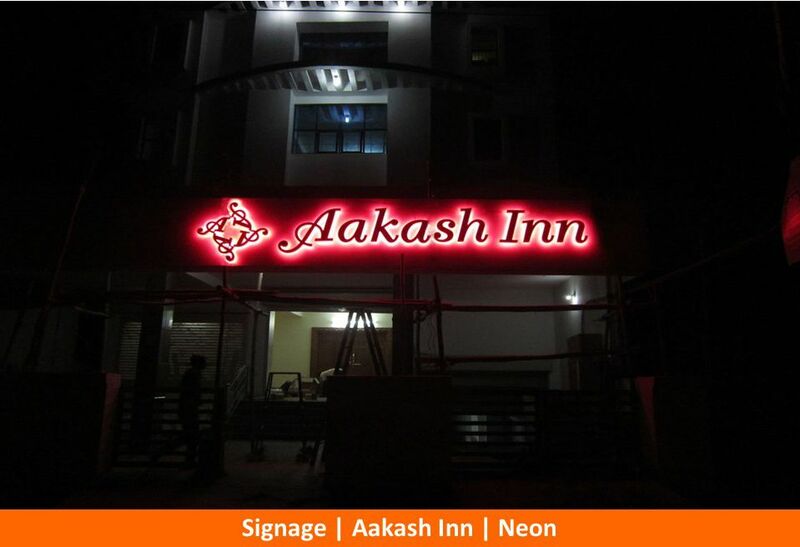 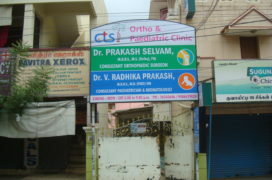 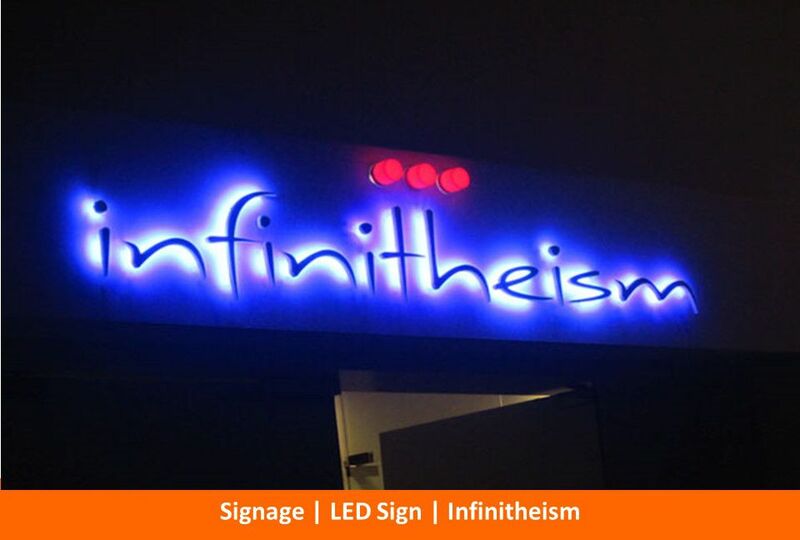 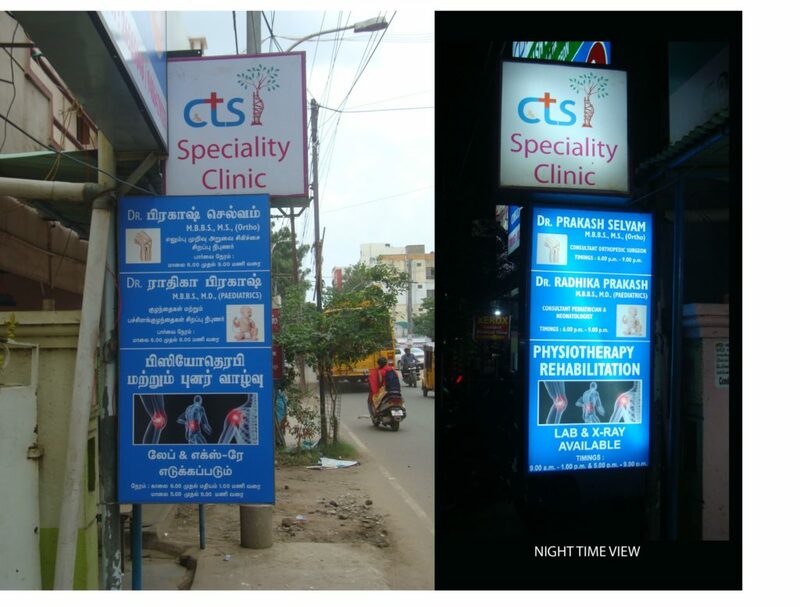 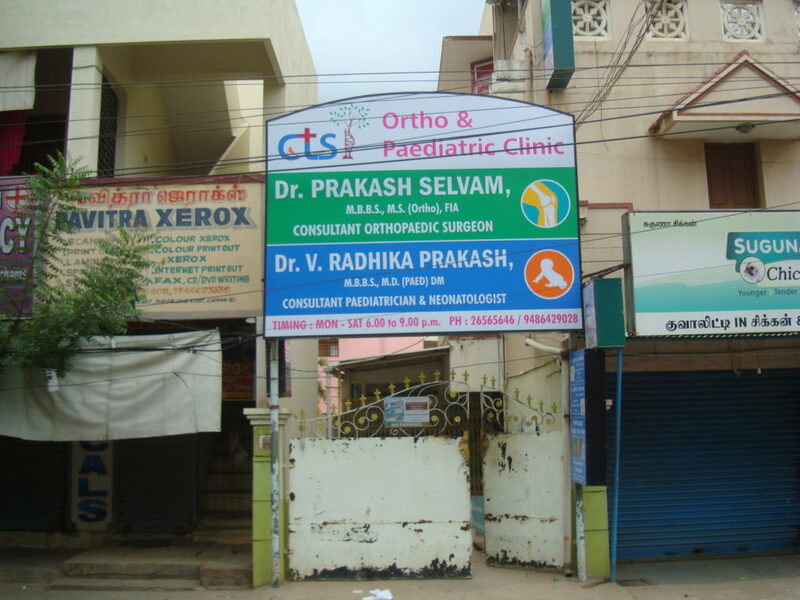 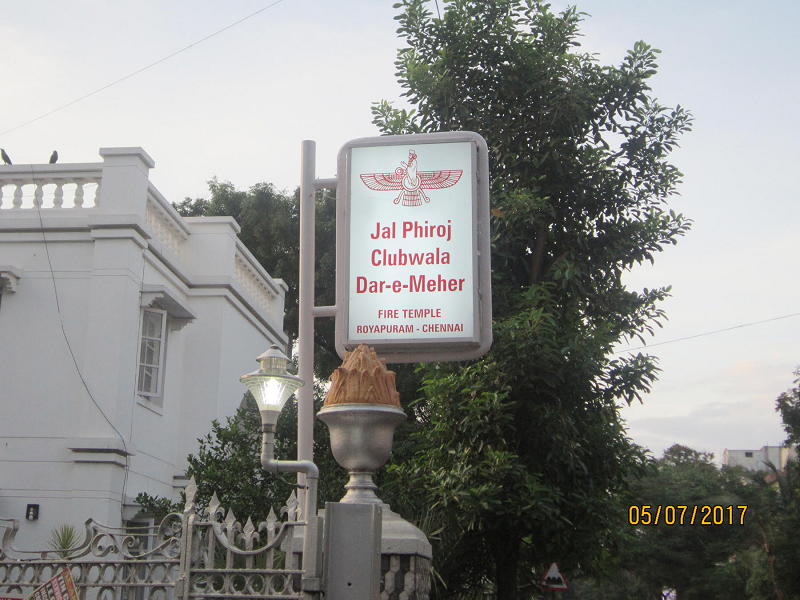 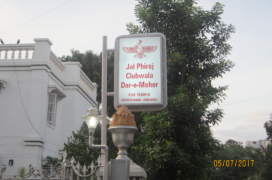 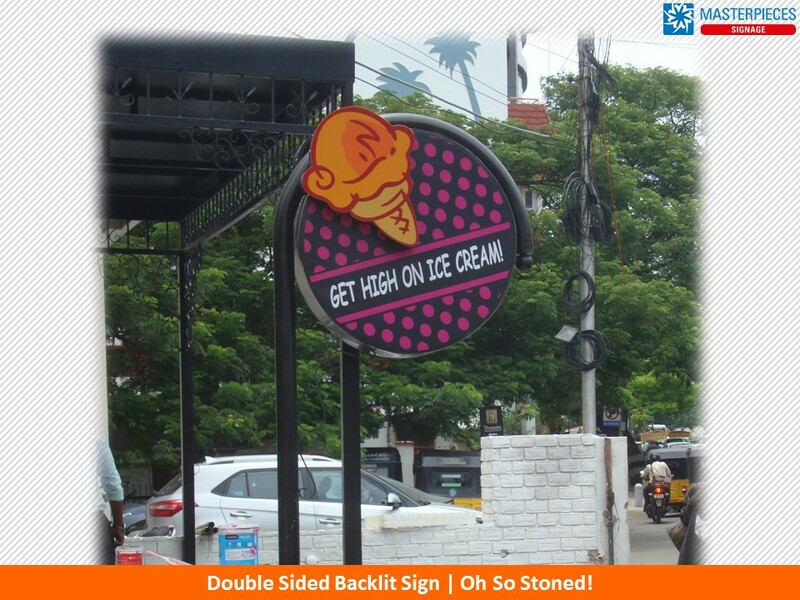 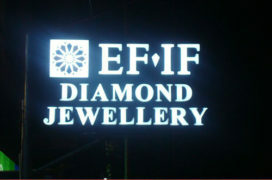 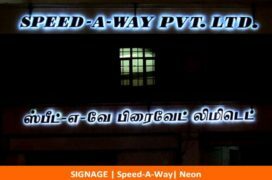 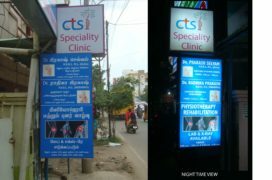 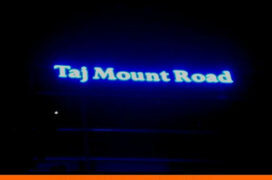 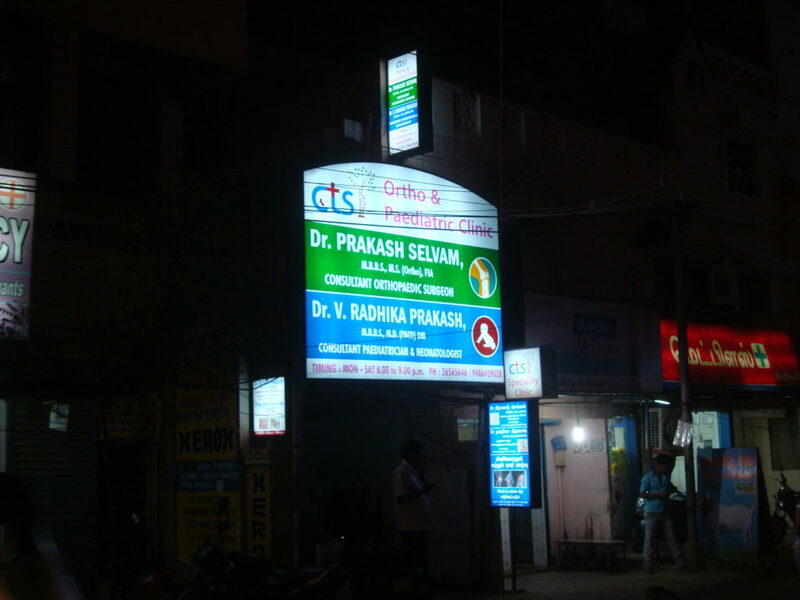 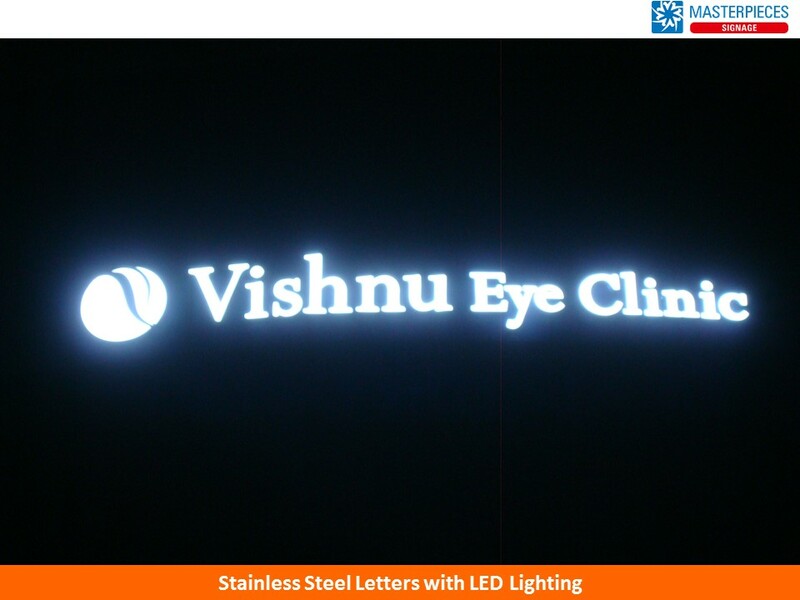 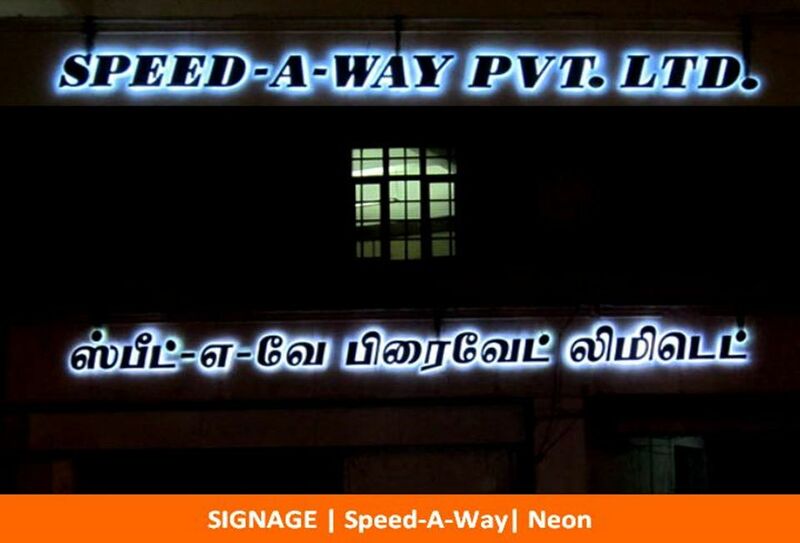 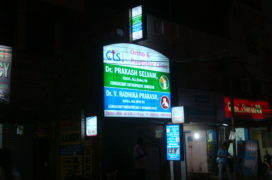 We are glow sign board manufacturers & dealers in Chennai, Coimbatore, Madurai and Trichy. 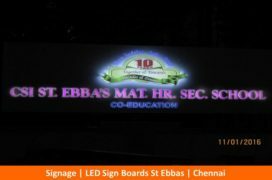 We at Masterpieces offer high quality & wide range of Glow Shine Boards which last long and have eye-catching designs. 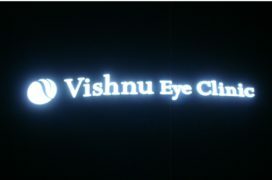 Glow signs are made by using box up letters and high quality acrylic and LED lighting designed by skilled professionals. 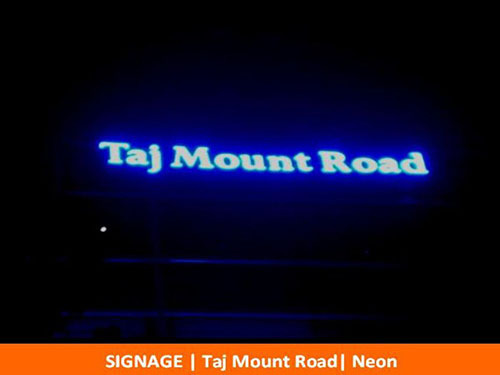 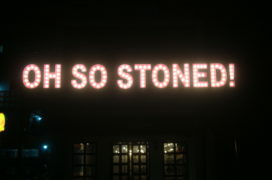 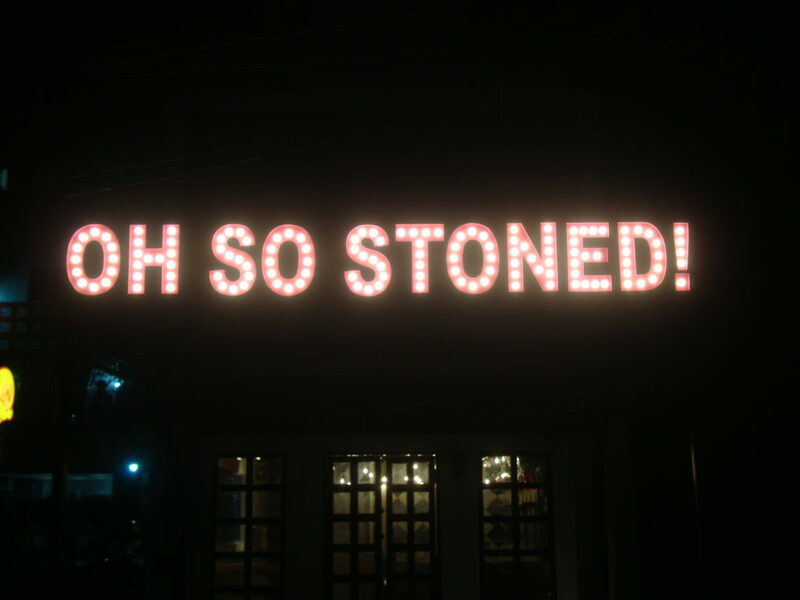 Our designers make these glow signs with perfect fixing ensuring that the sign gets maximum attention from the viewer. 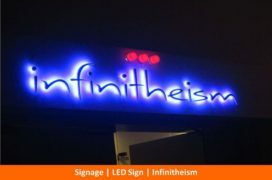 Material Used : Neon, Acrylic, LED, Flex, and other materials.